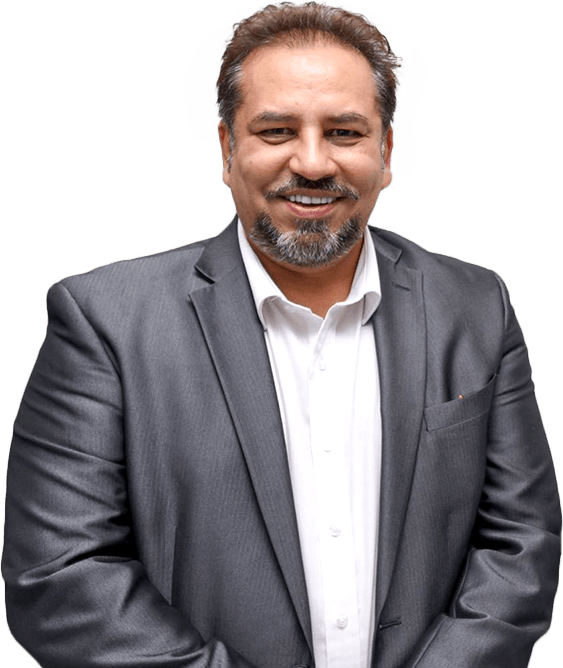 Why Choose Bal Dental Centre? 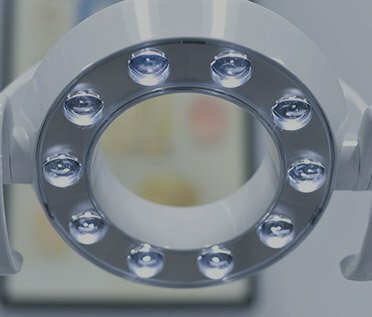 From family cleanings to implants to Invisalign, and more! Our staff is committed to offering personalized experiences. Receive all your dental care in one well-managed appointment. Our Scarborough dental office is designed for your comfort. Open late and on Saturday! Never miss work or school again. Dr. Bal and our team are always here when you need us most. 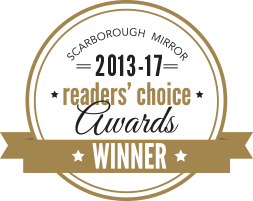 Dr. Gus Bal and our Scarborough dental office have been named Best Dental Clinic for 4 consecutive years! It is no secret why: our commitment to high-quality dental care and personalized service sets us apart. 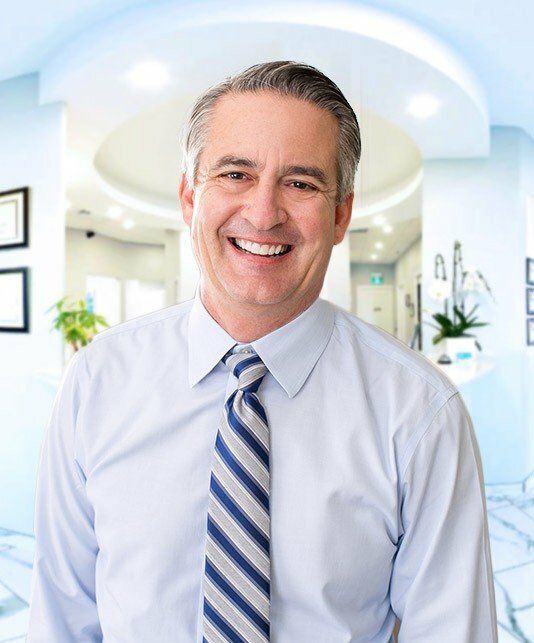 Our entire team is laser-focused on offering the greater Ontario area exceptional dental experiences — and our best patients love us because a visit to us is like visiting family. 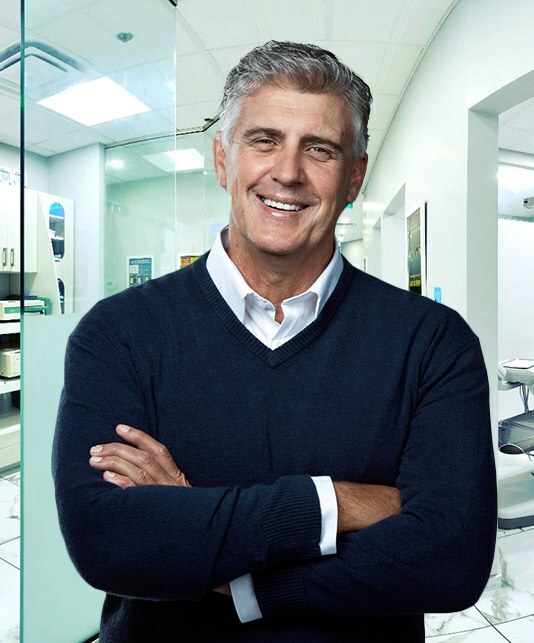 We work hard to make you feel at home while understanding your smile goals — and Dr. Bal’s advanced training in general, cosmetic, restorative and implant dentistry ensures we’ll be able to take care of every dental need you will ever encounter! Finding a new dentist can be a chore. Scouring online reviews… asking friends, family and co-workers… researching websites. It’s easy to get lost in it all. 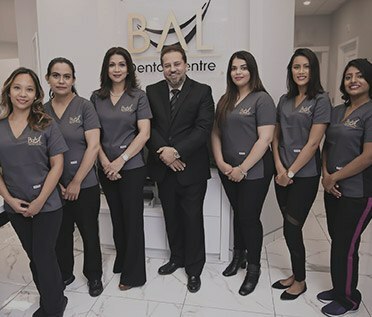 We want you to know that Bal Dental Centre is here to answer any questions you may have during your search — and we feel 110% confident that if you give us a try, you won’t be disappointed. If you’re looking for professional dental checkups and cleanings for the whole family with a personalized touch — give us a call! Missing one or more teeth? Traditional dental crowns and bridges are a tried and true restorative dentistry solution. Crowns can reverse damage and decay by restoring the top of compromised teeth, while bridges can utilize a healthy tooth to replace two adjacent damaged teeth. Best of all, Dr. Bal’s advanced training in both restorative and cosmetic dentistry will ensure your tooth replacements are both functional and aesthetically pleasing! Call us today to learn more. Dental Emergencies Welcome Injured Tooth? In Pain? 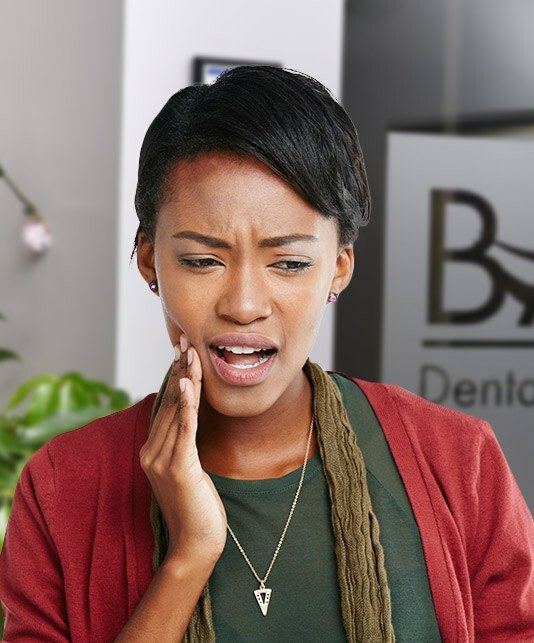 Dental emergencies happen at the most inopportune times, but they can also be the product of poor dental hygiene. No matter your reason, we aren’t here to judge — our compassionate team just wants to help. Whether you need a root canal, crown, bridge, extraction or dental implant — Dr. Bal is available until 8 PM most weekdays, and even on Saturday. Give us a call immediately and we’ll find a way to fit you, fix your mouth, and keep you smiling! Cosmetic dentistry can dramatically transform even the most flawed smiles into picture-perfect works of art. Sometimes all it takes is a simple whitening — other times a set of porcelain veneers — maybe full-mouth reconstruction. 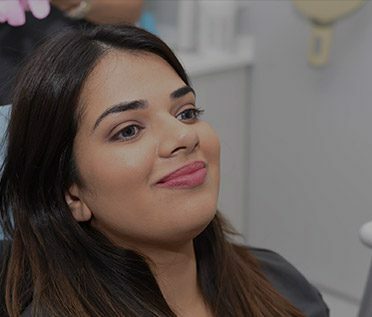 No matter what treatments you need to better your look and outlook on life, Dr. Bal has the advanced restorative and cosmetic training required to help achieve your dream smile. Contact our Scarborough dental practice today to request a cosmetic dentistry consultation! 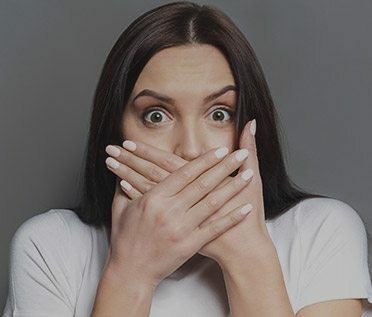 Dental implants are different from traditional tooth replacement options such as crowns, bridges and dentures because they replace the entire tooth’s structure — both roots and crowns. 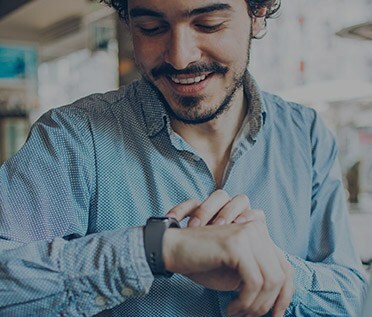 What this means for you is a longer-lasting, better-feeling tooth that is virtually indistinguishable in both function and aesthetics from natural teeth. Best of all, our state-of-the-art dental implants are available for as few as one tooth and as many as both arches! Contact our Scarborough dental practice to learn more and request a consultation! Are you looking to straighten your smile but the thought of metal wires and brackets sounds less than ideal? We don’t blame you. 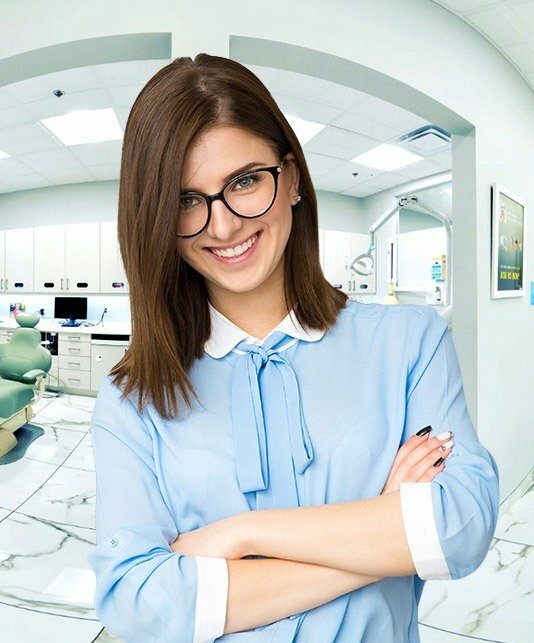 Fortunately, Dr. Bal offers our Scarborough dental patients Invisalign® clear braces — a revolutionary orthodontic solution utilizing clear trays to gently shift teeth into proper alignment. Invisalign® is great for teens and professionals because no one will ever know you’re wearing the aligners — and best of all, they’re completely removable! Our Scarborough dental practice works hard to ensure your visits with us are productive, comfortable and stress-free. This commitment extends to paying for your dental care, and we make it our goal to never let finances stand between you and your smile. 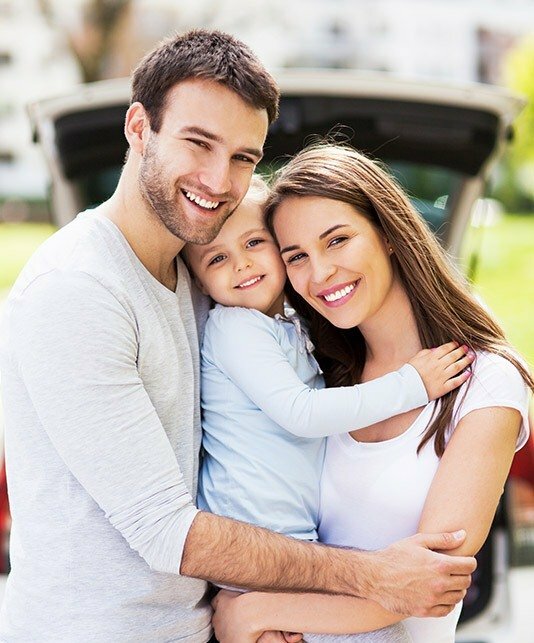 Dental insurance is welcome and maximized, and we even offer flexible financing solutions for qualified patients.